Home » Blog » National News » What truly makes us Chi Phi? Announcing 2019 RRR! RRR is focused on our Ritual, Heritage, and the secret meaning of our Brotherhood. 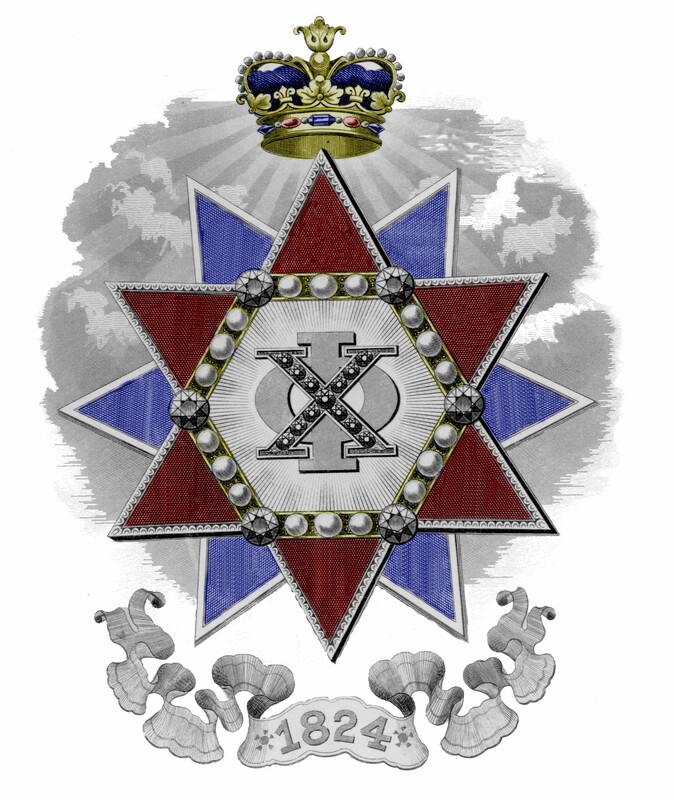 This is a unique opportunity to learn about what truly makes us Chi Phi and what has bound us together for nearly 200 years. RRR is provided at no cost and is open to all Brothers.